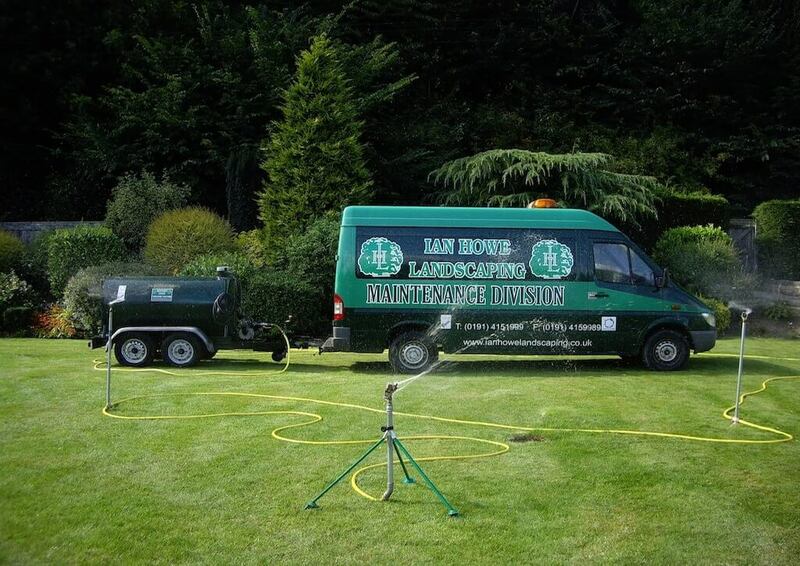 Ian Howe Landscaping have a full grounds maintenance team. Who can look after all your gritting and snow clearance services in the North East. Now the winter has approached, it is certainly time to be putting procedures into place. 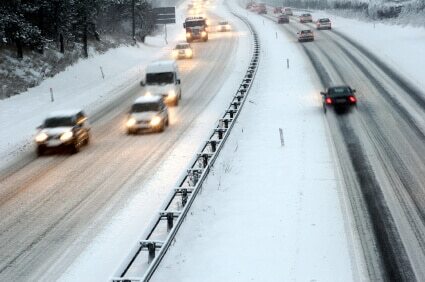 Businesses can suffer badly in winter weather due to down time through poor weather conditions. As the temperatures drop to freezing and the snow starts to fall. 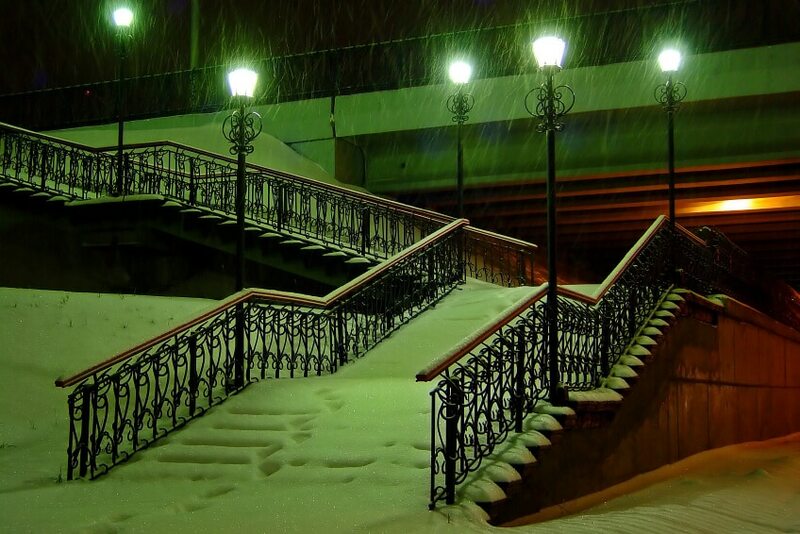 The Snow and ice can cause big disruption to many roads and paths. 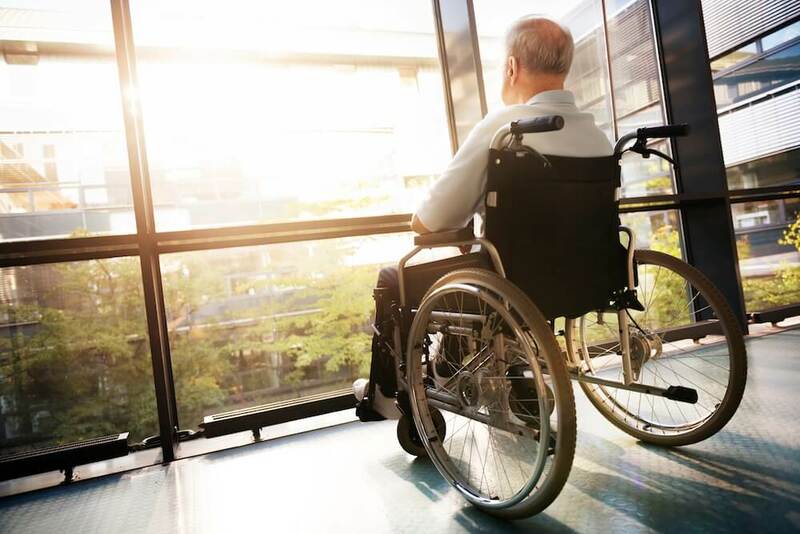 This can have a big impact when it comes to financial losses with staff being absent from work. It is our aim to help businesses in the North East keep moving during these periods. Don’t leave it to late to book your Grounds maintenance team. Once the bad weather hits gritter and snow clearance teams will be in big demand as you would expect. Our team pride ourselves on having a comprehensive fleet of road gritters and snow clearance vehicles. 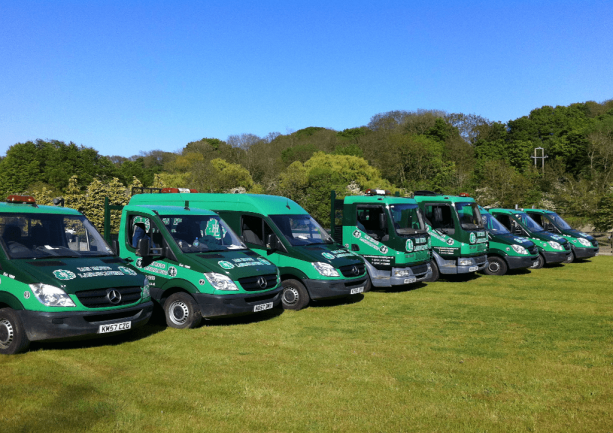 Whether your business is large or small, we have a fleet of vehicles that can help service all your requirements. Our road gritters look after, car parks, driveways, footpaths and roads. Whenever possible we will apply the salt in off peak hours. 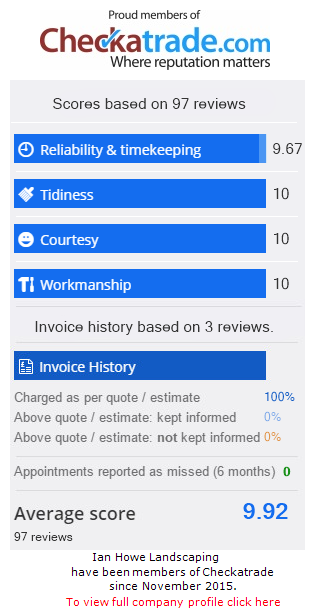 Helping avoid disruption to your business. Whatever your grounds maintenance requirements. We can tailor make a programme to suit your individual needs. We can come up with cost effective solutions, which offer maximum safety to our clients and their visitors. Operating your business during times of bad weather is vital. Don’t leave it too late to book your grounds maintenance team for the winter weather. Join us on Facebook or Follow us on Twitter to keep informed.